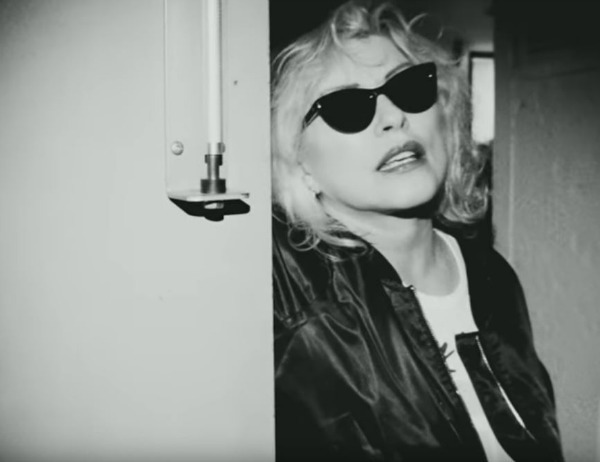 Blondie this morning premiered the music video for “Long Time,” a single off the band’s upcoming 11th studio album Pollinator that was co-written by Debbie Harry and Dev Hynes of Blood Orange. You can watch the video, directed by Dikayl Rimmasch and shot in New York City, below. Pollinator is due out May 5, and includes guest songwriters Johnny Marr, Nick Valensi of The Strokes, Charli XCX, TV on the Radio’s Dave Sitek and more, plus a handful of guest vocalists, including Joan Jett and, on the CD’s hidden track, Laurie Anderson.